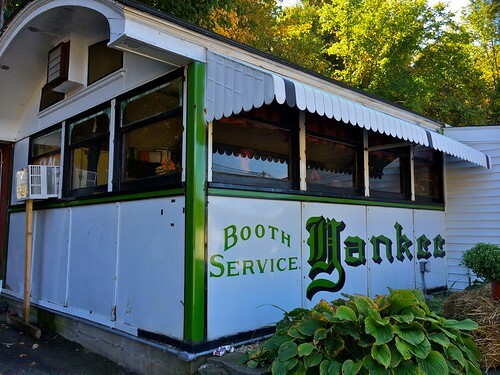 In all the years I lived in Massachusetts and went ‘sploring for diners, I never was able to visit the Yankee Diner on Route 20 in Charlton MA, even though it is conveniently located just a few miles from the intersection of the Mass Pike and Route 84 in Sturbridge. My bad! OMG – so worth the wait! 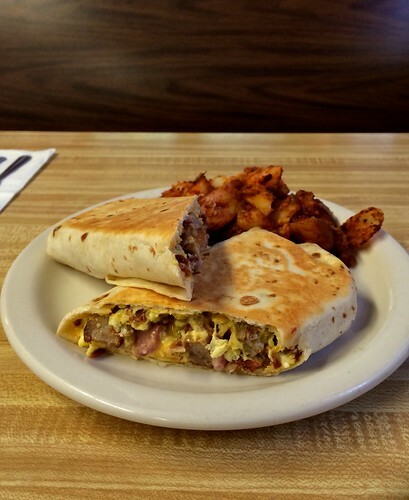 Food was better than average diner fare with a flair: I had the “Yankee Benedict” while Retro Roadhusband got the meat eaters breakfast burrito (scroll down for photos.) Our waitress was a dear and my only regret was that we had missed the new owners bythismuch during our visit. 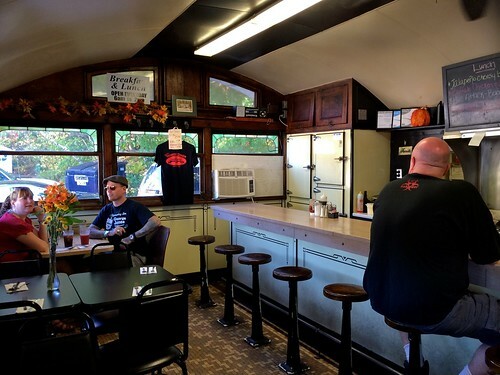 Erin’s first waitressing job was at another classic diner – the Edgemere Diner in Shrewsbury (a 1940s era Fodero) and she just loved it, and realized she wanted to work in the restaurant industry. It was JUST what we were looking for! 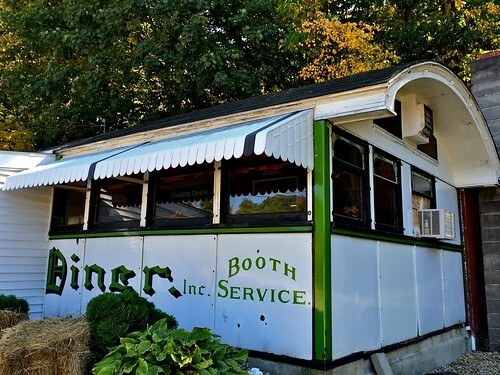 We didn’t even need to go see it… it was an original Worcester dining car with 32 seats, right on Route 20. Within minutes of talking to the landlord it was a done deal, and from there every single step has been absolutely amazing. The Town of Charlton has been unbelievable to us. We feel like we have known all of our customers for our whole entire lives! Open for Breakfast and Lunch 7 days a week from 6am-2pm, I was not sure what to expect as far as the menu goes, and was fully prepared to do the Mod Betty Standard (two eggs over easy, white toast, bacon) but once I saw what was on their menu (and later – all the delish looking food photos posted on their Facebook page) I knew I was going to deviate and get another fave. 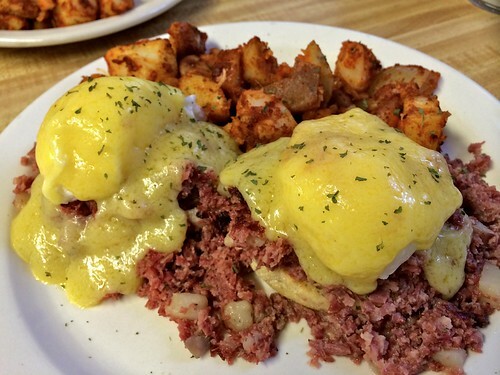 Corned Beef Hash, with Eggs Atop – the Yankee Benedict. Nom! 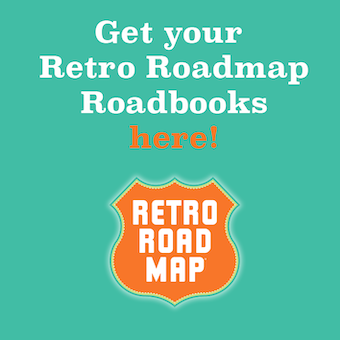 So why not stop in the next time you’re truckin yourself across Mass via the Turnpike (or Route 20) or doing the North South thing on Route 84! 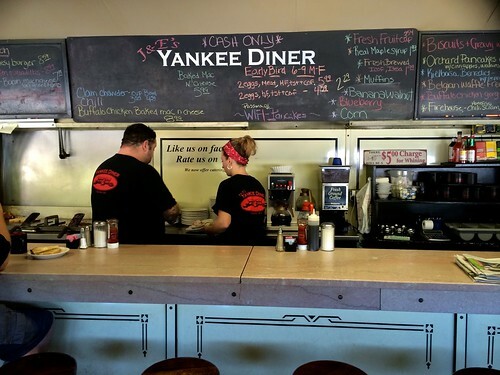 You will pass Chains that will try to intrigue you with their quick meals and their supposed home cooking, but you’ll know that just a moment or two more down the road you’re going to Eat in a Classic Diner, Support a Local Business and Enjoy that feeling of knowing you’re part of the success of a place like J&E’s Yankee Diner.  NextNashville Update – Hatch Show Prints has Moved!